It’s the holiday season already?! How did that happen?!? Seems that the year flies by faster and faster. 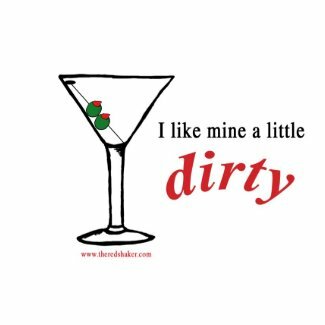 Now that the Thanksgiving feeding has been done (for those in the US) and Christmas and Hanukkah shopping has begun all over the place, we figured we would give a few fun gift ideas for your favorite martini fan! First, some fun Red Shaker Merchandise. Check out the shirts, stickers, etc. Want something else with the fun images? Let us know! We also have a number of fun items in our amazon.com affiliate shop located here. 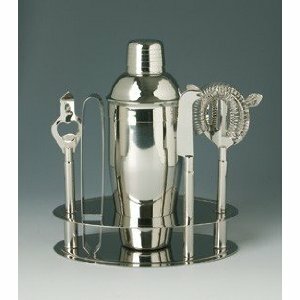 Now, if you want a nice gift idea for bar ware, try this all-in-one set. More gift ideas to come!